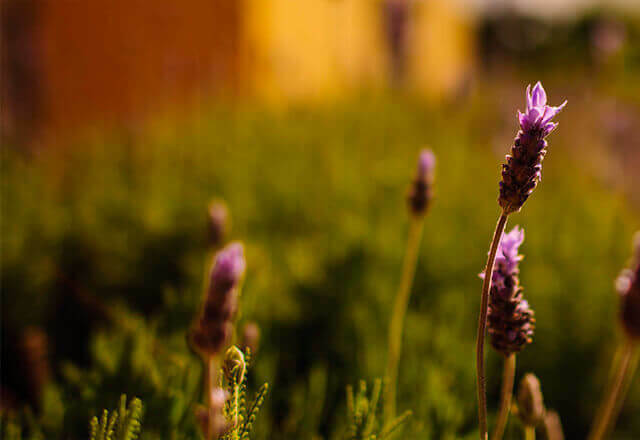 Burt's Bees® Skin Essentials Gift Set contains 3 favorite skincare products for naturally healthy-looking and fresh-feeling skin. This holiday gift set includes natural facial cleansing towelettes to clean and lip balms to nourish lips, delivering gorgeous, glowing skin. Burt's Bees® Facial Cleansing Towelettes with White Tea Extract are infused with vitamin rich White Tea and Cucumber extracts to remove makeup, cleanse and tone in one fresh sweep. 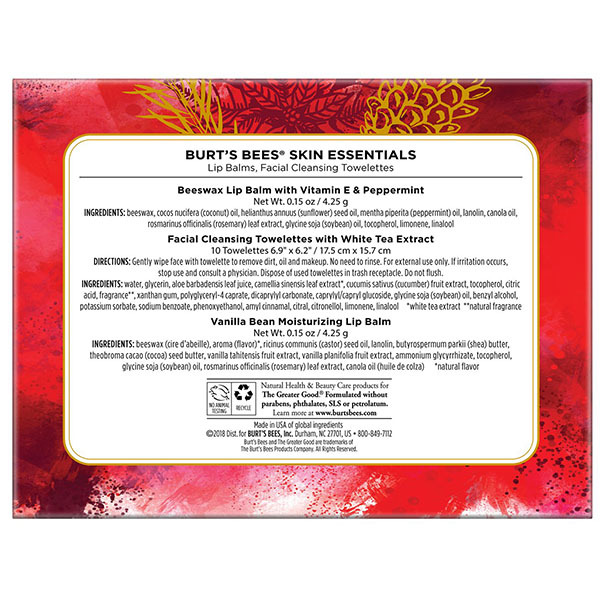 Burt's Bees® Beeswax soothing lip balm glides on smoothly with a hint of Peppermint Oil which leaves your lips with a refreshing tingle. Lastly, Vanilla Bean Lip Moisturizing Balm hydrates thirsty lips with fruit extracts in a sweet vanilla flavor and a tint free matte finish. 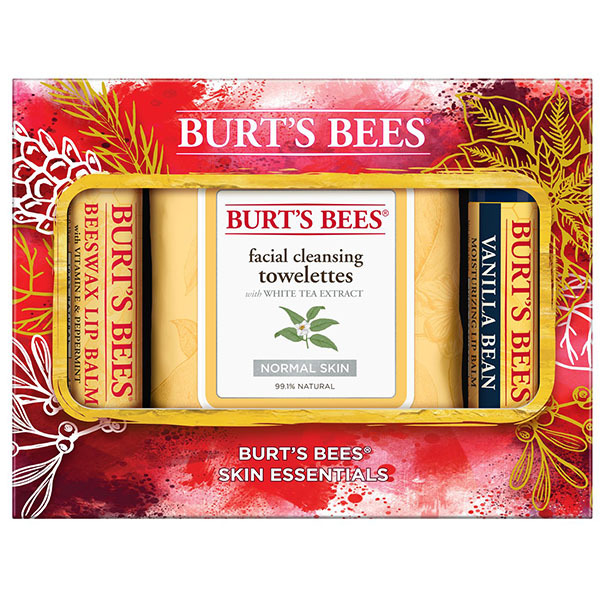 Perfect as a unique stocking stuffer, holiday gifting is made easy with this beautifully boxed Burt's Bees® Skin Essentials Gift Set.